● interfere with the more serious occasions, such as communication with the converter. ● RS485 node of the common mode voltage high-damaged communications mouth occasions. ● communication lines vulnerable to lightning occasions, such as overhead lines, not to wear metal tube lines of communication. ● need for long-distance signal transmission of occasions. ● safety specifications of the communication must be isolated occasions, such as wells and underground coal mine communications, flammable and explosive chemicals, and other occasions. 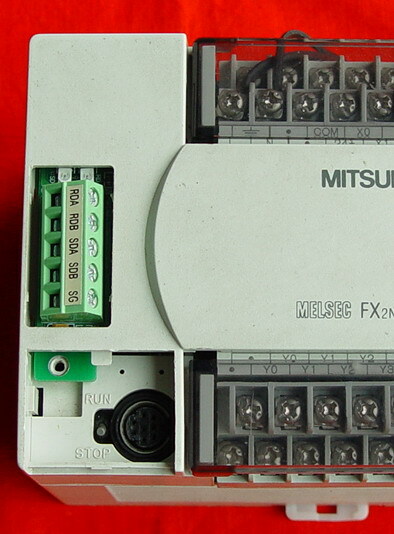 The same with Isolation of the FX2N-485-BD + interface boards and the use of non-isolated FX2N-485-BD exactly, please refer to manual of Mitsubishi FX2N-485-BD, no repeat them here.